We have an issue with backdated opening stock entry, by using ‘Material Receipt’. When try to submit it is returning following error message. Have checked the invoice INV-DMM-000021, but did not find any difference. I have searched a lot, unluckily couldn’t find any solution. Please help me to find out the reason/solution for this issue. Are you self hosted? What version erpnext? Can you include the error traceback? To include snapshots to illustrate would add to your case. Search for your issue on github and add it there if none found. To troubleshoot and find the root cause of the problem, one needs to be able to reproduce it in a ‘clean’ environment, so if you provide that, that would help resolve your case. Thank you Mr.Clarke for your quick response, please bellow the information requested. ValidationError: Debit and Credit not equal for Sales Invoice #INV-DMM-000021. Difference is -0.5. I did searching in the portal, but could not find any solution, Now am stuck with submitting stock entry, somehow i need to update the system, hope you can bring me a solution? Is there any way to disable this validation that generating error? Well yes a ‘bench update’ may resolve your problem, but best to do that in a test and not a production environment. Otherwise someone may recognize or offer you advice say what accounting measures to remedy this? Can you give some more context and maybe some screen shots? It seems to me that you are not following generally accepted accounting principles where both sides have to match. Did you fill in the taxes section of the PINV? To find and fix the root cause means analysing and tracing where and how your data values fit together, flow and are derived. To export reports to a spreadsheet to sift through the data in a pivot table often the best way to do that. To isolate the problem into a simple base case that can be replicated might point to ways to improve the software to avoid such problem cases? I will jump into the fray with a similar error. We are currently analyzing the data to observe what is causing this. Debit and Credit not equal for Sales Invoice #B-881455. Difference is 2.347143. ValidationError: Debit and Credit not equal for Sales Invoice #B-881455. Difference is 2.347143. Disable Rounded Off in Global Settings. No change. If the Purchase Invoice is created without “Update Stock” checked, then it will Submit properly. However, you will not be able to submit a purchase receipt or even a stock entry to increase inventory for this amount. 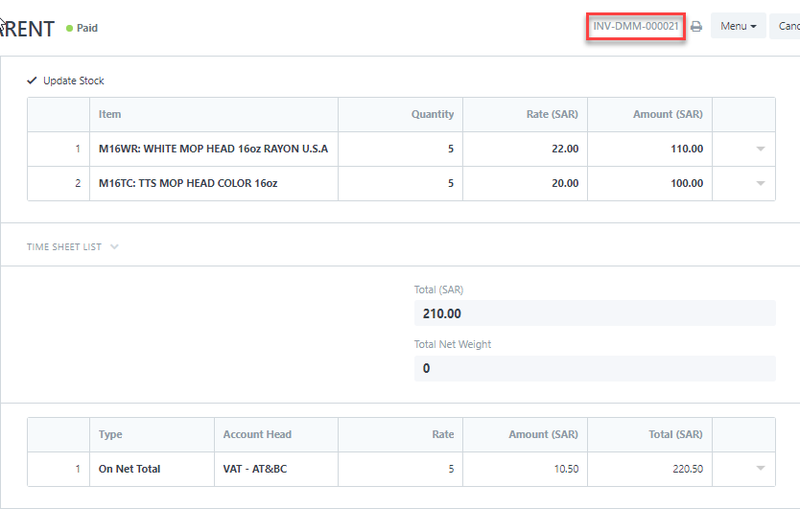 It seems that if sales invoices have been created with “Update Stock” checked, with dates AFTER the desired purchase invoice / purchase receipt posting date, and with the same item code as the one being purchased / received, then the error occurs. Thus, it is suggested that no sales invoices, delivery notes or material issues with posting dates posterior to the inventory receipt, purchase receipt or purchase invoice are entered BEFORE creating these entries. You need to trace and and resolve what the code is doing in your particular data case? You may need to use your imagination to speculate and theorize here!? Some example questions - update_gl_entries_after calls get_future_stock_vouchers that finds some Stock Ledger Entry? That may shed light on your Sales Invoice in question? Thanks for shedding light on this issue John. First a Sales Invoice is created and submitted for January 15, 2019. This Sales Invoice also updates stock for item “DIESEL-01”. A Purchase Invoice, which updates stock, is then created, but its posting date is January 2, 2019. It can be saved but not submitted. Thus I imagine the problem really has to do with the validated Sales Invoice. Thanks to you these are now the functions we are looking at, to see if there can be a workaround or adjustment, and if it is a plausible modification to the software. I will continue posting our progress until this issue is properly resolved. We explored the option of cancelling a total of 9 Sales Invoices which had stock movements. It was crucial to do from the last posting date to the first posting date, in that order. Otherwise the same error would pop up when cancelling. 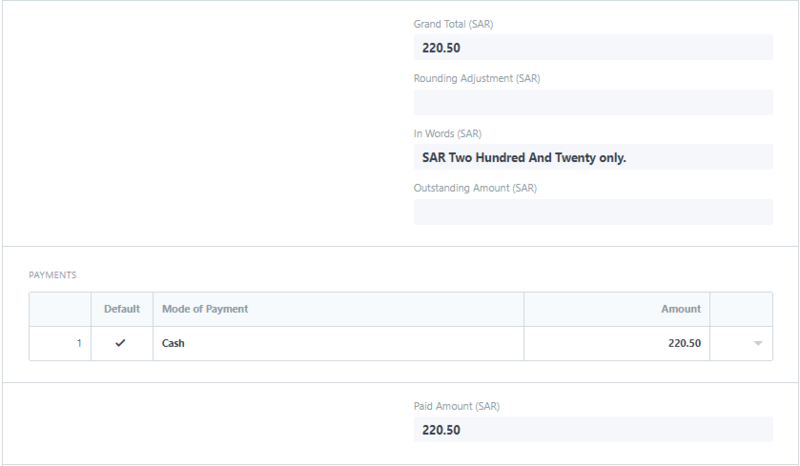 Now with the Sales Invoices cancelled, we are trying to create the Purchase invoices. Then, you may create movements against inventory. If sales invoices or delivery notes have already been validated or created, cancel all of them up until after the purchase receipt or inventory receipt or purchase invoice with stock movement. Then add the items to stock with a material receipt (stock entry), or purchase receipt or purchase invoice.